In Athens city you have the feeling of being where many eminent ancient Greeks sat, where they may have given a speech or created the spirit and the philosophy of democracy, feels like being in another period. Visiting all these monuments in the centre of Athens, touching the Greek mind and the different way of thinking is really a unique experience for everyone who hasn’t experienced it yet. If you are single, solo, with kids or not, the urban and cultural spirit of the city will offer you many choices. Here are some directions to the museums you have to explore, despite the fact that many classic guidebooks have not included them. 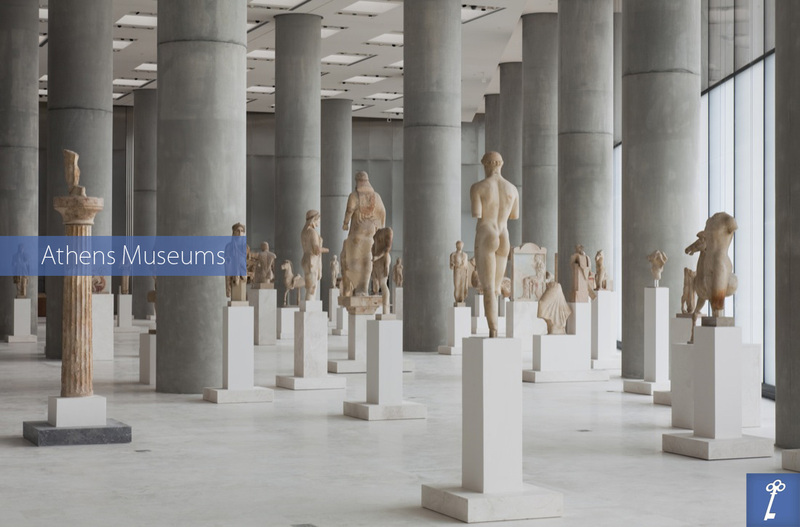 Book your Museum tour with Keytours in historic Greece online!